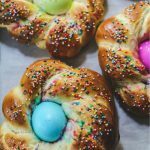 We are back with another month of bread baking inspiration! 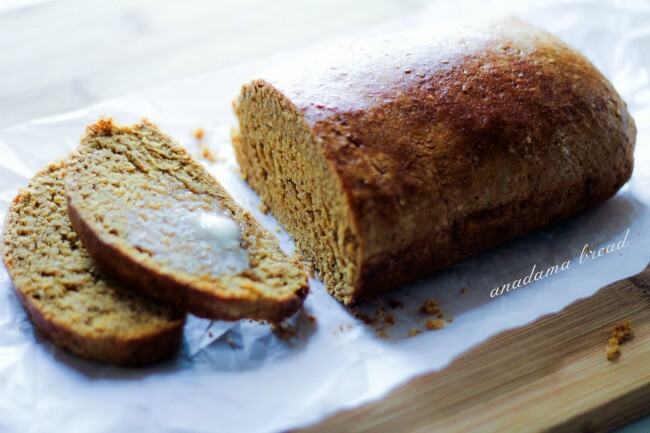 I know you may be wondering what is an anadama bread!! As is typical with each month, I wasn’t sure which bread I wanted to share. I remembered my gorgeous March issue of Bon Appetit had an Anadama bread recipe chock full of seeds…so that was the bread I would share! “Supposedly, the bread was created sometime before 1850 by either a fisherman or a Finnish stonecutter from the Rockport or Gloucester, Massachusetts areas. The legend claims that a disgruntled husband lashed out at his wife, Anna, for serving him boring cornmeal mush one too many times. 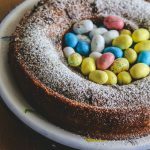 In a fit of exasperation, he yelled, “Anna, damn her!”, as he added flour, yeast, and molasses to the cornmeal to make something new and different, a cornmeal-based risen bread. 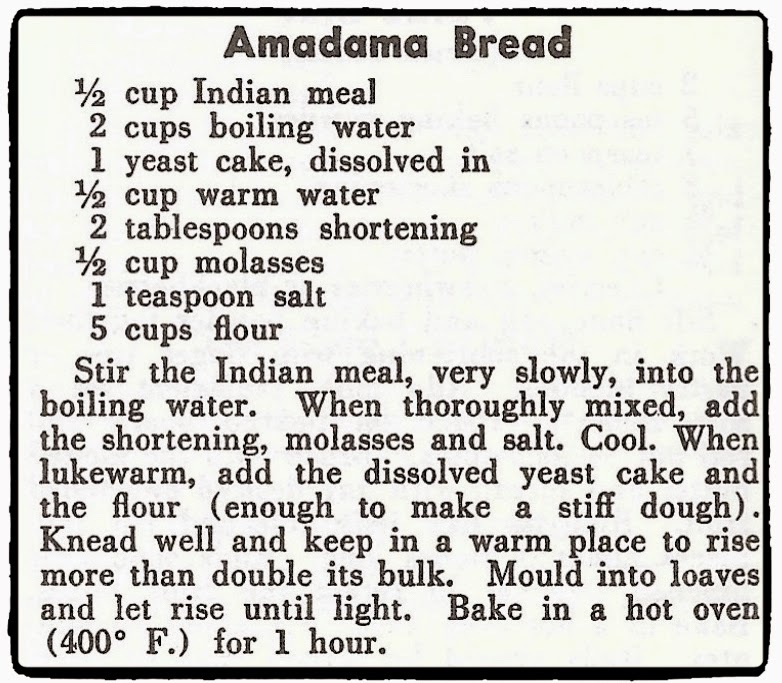 Interestingly, a 1936 recipe for the bread in The New England Cook Book, 300 Fine Old Recipes, compiled and edited by Kate Morrow by the Culinary Arts Press has a recipe called Amadama Bread, with an M instead of an N. It is listed this way in both the index and the recipe. 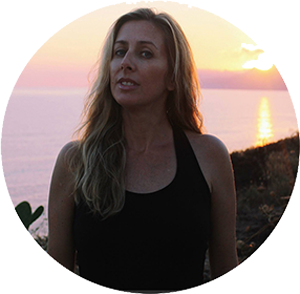 Our host this month is Lora from Savoring Italy and our theme is Seeds. 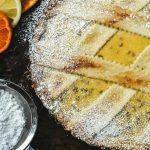 When I found this recipe, I was so excited because I had so many seeds on hand to use. You could totally mix this up with whatever seeds you would like. I used white sesame seeds, ground flax seeds, ground chia seeds and poppy seeds (I LOVE baking with poppy seeds_. I would like to make next with black sesame seeds. I didn’t have light molasses and used my regular kind. With a potential hurricane coming our way last week, I didn’t have the time to look for the seeds, instead I was searching for water to store here! Thank goodness TS Erika was not as bad as we anticipated and I had time to whip up this bread. Now for the time, it takessss time! You have to really wait for it to rise. I sort of rushed it on the last resting period, as there was a little break in the clouds and I wanted to get at least one good photo. 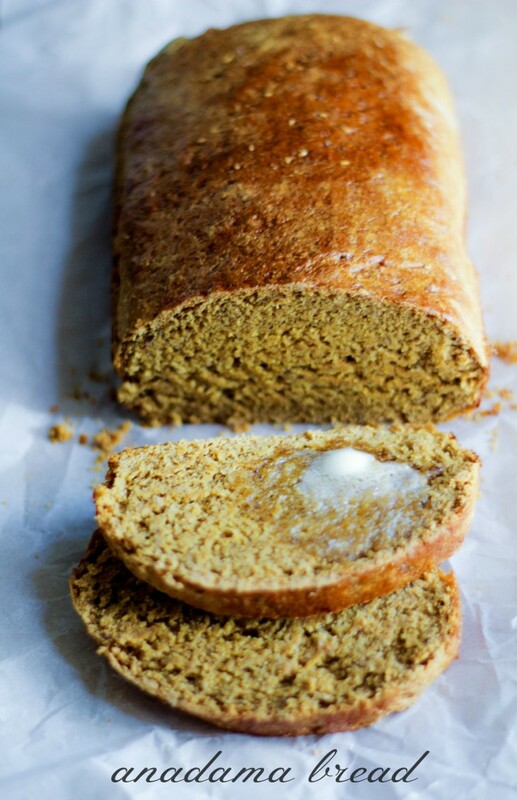 It is a sweet bread that has a lovely texture from the cornmeal. 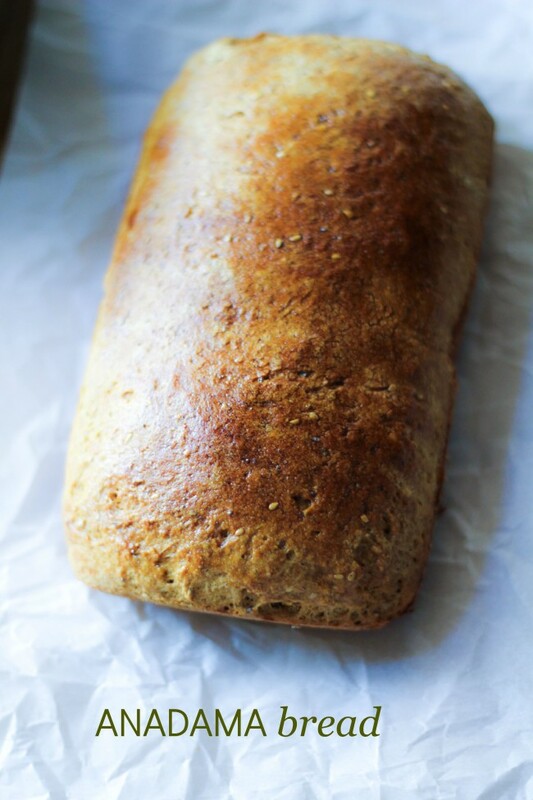 It is an unusual bread that I honestly can’t wait to make again! Mix the warm water, yeast and sugar together and allow to “proof” for about 7 to 10 minutes to ensure the yeast is active–it should get foamy. In a stand mixer, using the dough hook, mix all the ingredients together. Add the proofed yeast and about another 1/2 cup of water, adding the water slowly just until the dough comes together. Turn the dough out onto a bread board and knead until smooth. Place dough, right side down into a large, buttered bowl, then, turn right-side-up. Cover with plastic wrap and allow to rise for about 1 hour. Remove the dough after the rising and form into a loaf (8″ x 4″ x 4″). Place into the buttered loaf pan and allow to rise another 45 minutes. Just before the dough is ready, preheat the oven to 375F-degrees. Place the dough into the oven and bake for 40-45 minutes, or until a thermometer reads 180F-degrees internally. 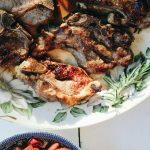 Remove from the oven and allow to sit on a rack for 10 minutes before turning it out of the pan. Allow to cool completely before cutting into it.